The “Fire Emblem” franchise’s latest release offers all the iconic trappings of the series, plus new features that enable starkly different gameplay experiences. 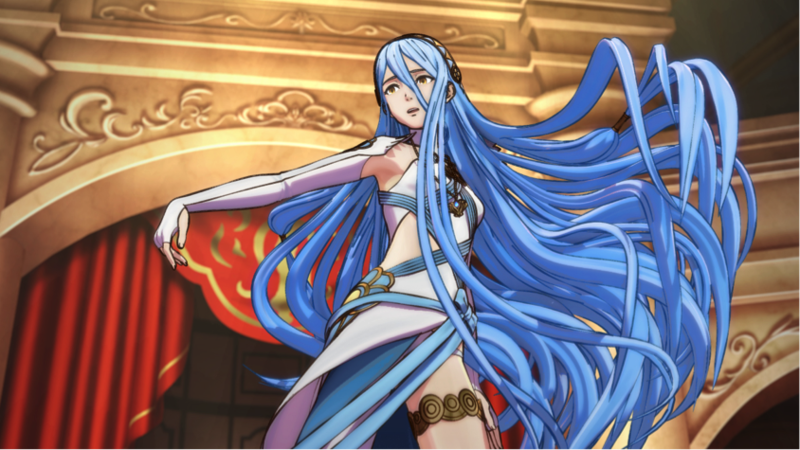 Fire Emblem Fates released a few weeks ago, and the games are nothing short of a big hit for Nintendo. Fates has clearly left some sort of impression, as it broke the record for most copies sold in an opening weekend for a Fire Emblem game. Sure, the franchise is owned by Nintendo so it’s bound to have a sizable following, but the game’s record sales hint that there might be something special about Fates. In order to understand what makes the latest release so successful though, it helps to first be familiar with the franchise. Think back (if you’re old enough to remember, because I missed the mark by three years) to 1990. Even if you were alive back then, you probably still don’t remember Fire Emblem: Shadow Dragons and the Blade of Light coming out, because it wasn’t available in the US until twenty years later. 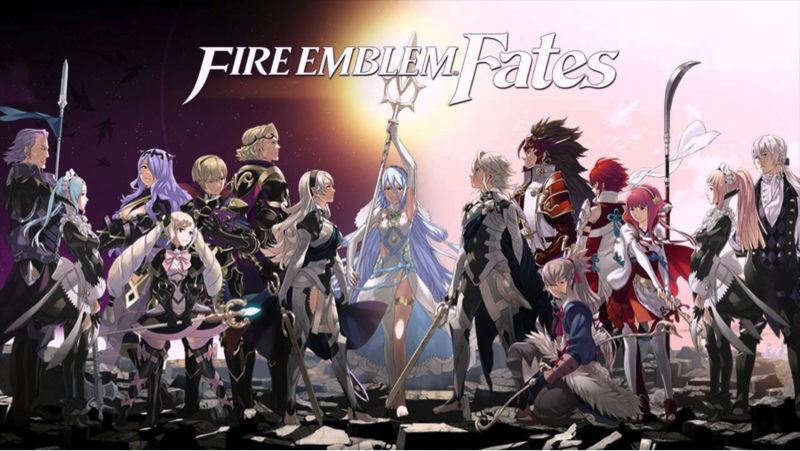 Regardless, the release introduced the rest of the world to the Fire Emblem series and its defining characteristic—a strategy-based game mechanic. Battle units from opposite parties match up in battles during their turns, and winning depends on the unit’s levels and weaknesses compared to their enemy. Shadow Dragons was the beginning of a fifteen-title long franchise, similar in many regards to Final Fantasy, but more in the realm of games like Risk or Civilization in terms of outline. Think of Fire Emblem like a tabletop game on your handheld, which is pretty sweet considering that it saves tons of space. Unfortunately, the US had to wait until 2004 to get a translated version of Fire Emblem, which was simply given the franchise title at the time of its release. The first game came equipped with plenty of the hallmark gameplay traits that many Fire Emblem fans know and love today, such as a weapons hierarchy that resembles a rock-paper-scissors dynamic. 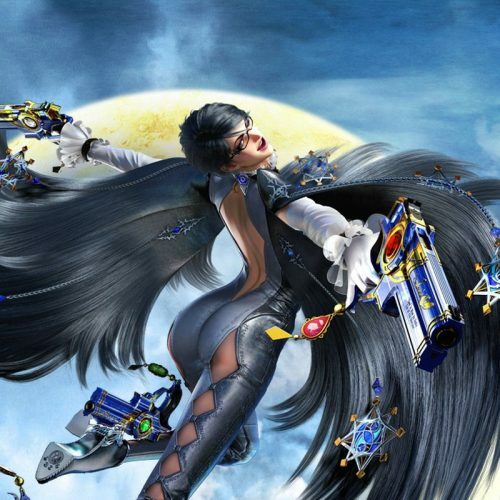 Perhaps the game’s most notable feature, however, was its character “support” system, wherein characters befriend and occasionally even fall in love with each other. The more characters interact and fight alongside each other in battle, the more they develop “feelings” for one another. The support system isn’t just some cute add-on (though I personally think it’s adorable) that lacks a purpose. The closer characters are to one another, the better stats they have. It’s not called support for nothing, right? The relationships build on a C, B, A and S-rank system, and the higher rank you get, the better. Hell, you can even marry the characters together. Nothing says quality gaming like virtual matchmaking. An even better feature included in the Western releases was a tutorial that covered everything that a gamer would have missed had they had not played the previous games. The egalitarian feature is present even in the newest Fire Emblem Fates, and though it might be irritating to Emblem veterans, the summary looks out for people wanting to jump into the series. The opportunity to start at whichever game you’d like is another great thing about the series. You can pick up any of the Fire Emblem games without knowing the connecting plot, and still have a great stand-alone story. It’s not a “requirement” to start from the first game, in fact far from it. While the franchise itself has a ton of positive qualities, Fates is a great example of a product that’s been years in the making. The recent release includes all of the iconic game features that the series is known for, but it also includes an exciting new feature. Your character starts off with a royal family, but you discover that the protagonist was actually stolen from their birth family as a child. During the introduction you learn about each family, mainly your brothers and sisters, and it comes down to a choice. Do you go with the family that raised you in the country of Nohr, or do you return to your blood relatives in the kingdom of Hoshido? Thus, you have Conquest and Birthright. In Birthright you return to the family you were stolen away from as a child. Conquest is slightly harder than Birthright because your family has fewer resources, and Birthright gives you a bigger home base at the beginning. These differences add to the experience of each game and separate them more than just a different character roster. Both versions have vastly different story lines as well, so there is a lot of replay value. Still, I bet you’re thinking that putting the two games on two different physical copies is cheating you out of your money. You’re paying twice as much for a different way of seeing the story, so it’s not really fair. And you’re right. The thing is, you can buy the other version for half price once you’ve gotten past the beginning of the game. Sure, you’re still paying more money, but not nearly as much as you could be. Plus, the game also allows you to skip the beginning and go straight to the branching part if you’ve already reached that point in an earlier game save, which saves you a good hour and half by skipping information you already know. The two opposing gameplays lend themselves to a rich plot web, but wouldn’t it be cool if there were some sort of middle ground? Nintendo thought of that too. The limited edition version of Fire Emblem Fates comes with Conquest, Birthright and the third storyline, Revelation. In Revelation, you choose to abjure either side and go your own path, which allows you to side with both families, giving you the biggest character roster and the most versatility when it comes to battle strategizing. While the limited edition version of Fates already includes Revelation, the add-on will later be released as virtual downloadable content for both Conquest and Birthright at a lower price. While Nintendo and the Fire Emblem series are totally going to take all of your money, you’re going to have a spectacular time in the process. The storylines of both games are incredibly unique, plus getting emotionally invested in all of the characters enriches the experience. The game will give you hours of entertainment that makes you mentally weigh each and every one of your choices before you make them. Whichever game you choose, may your units have high health and always critically strike.